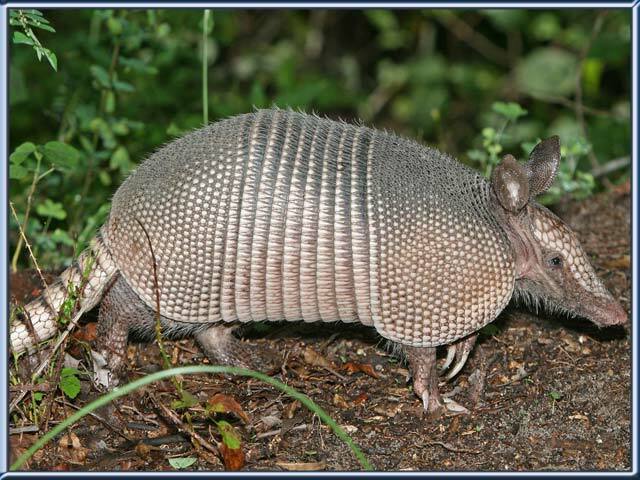 Here is the list of animals names starting with X letter with they pictures and scientific names, in this list currently we have 4 animals, 2 birds, one fish and one exotic animals. 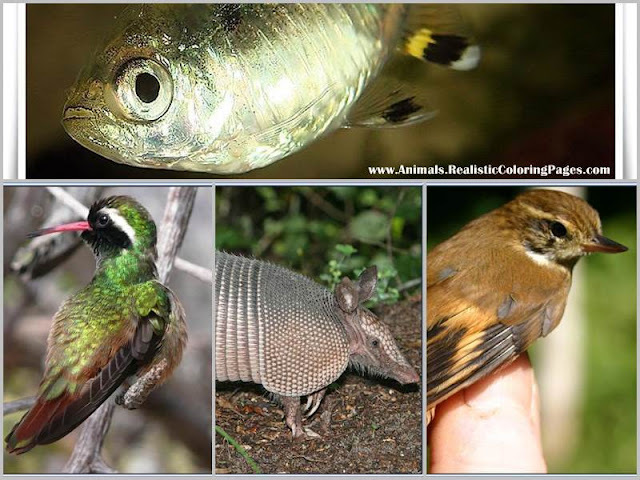 As you can see in the table list below, we are starting the list with xantus hummingbird (basilinna xantusii) and end with X-ray tetra fish (pristella maxillaris). 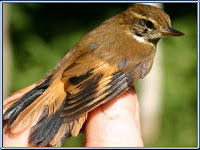 Xantus hummingbird are small hummingbird with glittering green upperparts, head, throat, and breast, black face with distinct white stripe behind eye, and cinnamon-brown belly. Squared tail is rufous. These beautiful little birds only grow to about 9 cm long and they name was taken from a Hungarian zoologist named John Xantus de Vesey. Xantus’s Hummingbirds are found on the Baja Peninsula in Mexico and are very common, they also sometimes fly further north to California. X-ray tetra fish (pristella maxillaris) also known as the golden pristella tetra, is one of the very few animals that are transparent or translucent.The translucent layer of they skin that covers it's small body, allowing the fish's backbone to be clearly seen. 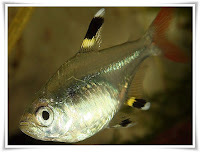 X-ray tetra fish are from South America and the Amazon River as well as coastal rivers in the Guianas in both acidic and alkaline waters.they was lives in large groups, and males can be distinguished from females by being smaller and thinner than the females. Like most other tetras, it feeds primarily on small insects and planktonic animals.